Questions Before Making A Booking? How do I book for a particular time or date? Is parking included in the price for my job? How do I refer a friend and get my credit? I have a pet. Do I need to let the professional know? Do Bizzby professionals carry ID? Do you vet your professionals? Help, I can't find a service! Help, I can't find Same Day Cleaning or Ironing! You can book a job for now or make a future booking. 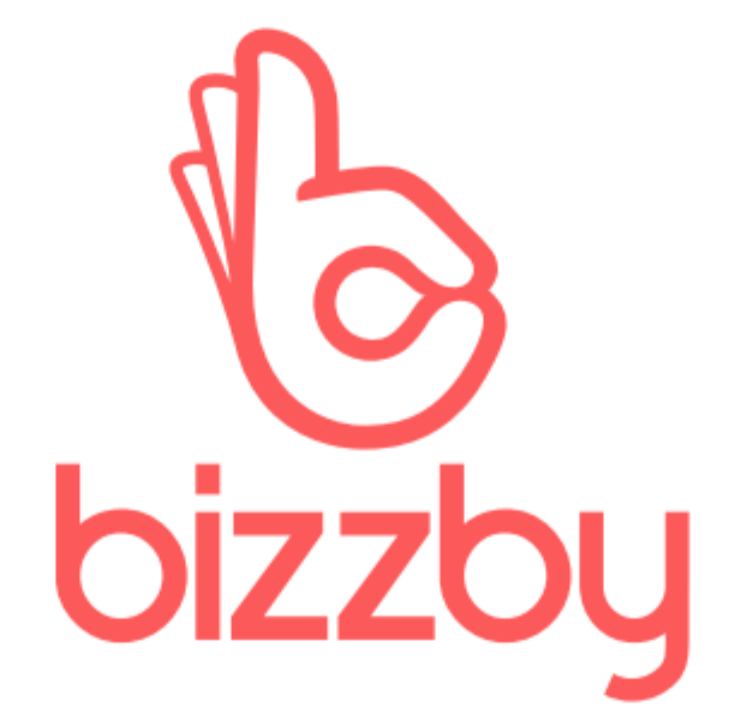 When you book a Bizzby job for now, we’ll send the professional who’s nearest to your home. You can check out the price as well as the arrival time by tapping the 'continue' button on the booking screen. For future bookings, tap 'now' or 'select date & time' on the booking screen. This will show available dates and times. We’ll confirm the booking straight away and match you with the best professional for the job - they’ll get in touch shortly after. I'd like to offer my services!